Find a wide a range of wholesale children's games, novelty retro gaming products, family games, novelty gadgets and nostalgic and contemporary games. Yesteryear games, puzzles and toys have always been a popular gift product for almost gift occasion. Birthdays, Christmas, Anniversaries or as an 'any' Special Occasion gift. Musical Instruments and Musical Toys, the fond 'Simple' Retro game of childhood such as Snakes and Ladders, Marbles, Spinning Tops, Dominoes, Draughts, Ludo and a variety of other board games. Games to play on your own or as a family........ Also browse our Children's Gifts section for a further selection of wholesale family gifts. We are pleased to offer a range of wholesale contemporary and classic games. Modern and yesteryear nostalgic games and toys for all the family to enjoy. 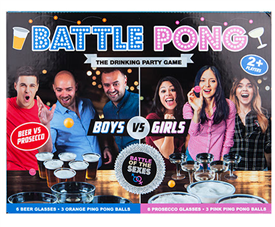 Retro games like Quoits and Hangman, Nostalgic games like Ludo and Snakes and Ladders, modern gadgets and gifts like Solar figures and novelty USB chargers, Party Games for adults and fun games for children. 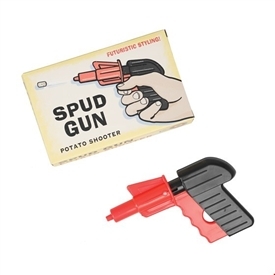 Sparks are Gift Wholesalers to the retail gift trade, supplying retro games, novelty games, novelty gadgets, yesteryear games, pastime games and modern novelty gifts. If you are reading this then thank you and well done for checking out our website carefully...... you have just won yourself a gift voucher - Please Email or telephone Sparks and request the Gift Voucher - Have a great Day! !